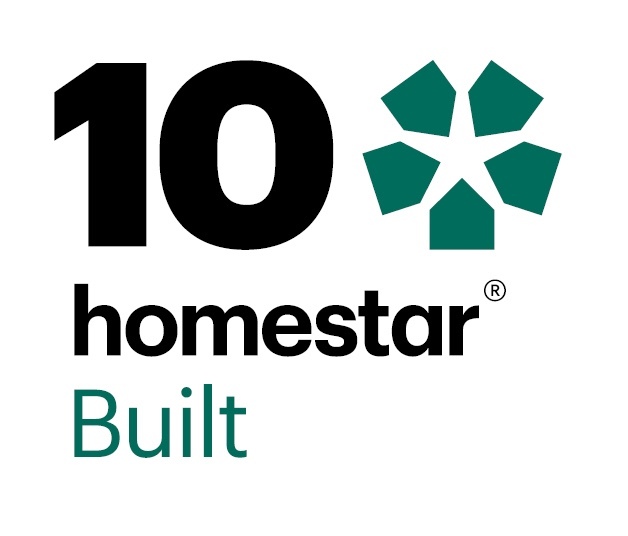 Project Goals: Certified Passive House, Positive Energy & 8/10 Homestar design. Proudly supported by IDEAL Electrical Suppliers. The Ideal House is proud to use high efficiency BOSCH laundry appliances, and dishwasher. These appliances not only save our previous tank water, but also energy for this Positive Energy Home. The heat pump dryer in particular, saves a tremendous amount of power compared to old technology. Finally the moment we have been waiting for…and more!